Bohemian is one those styles that has come back with a BIG BANG! 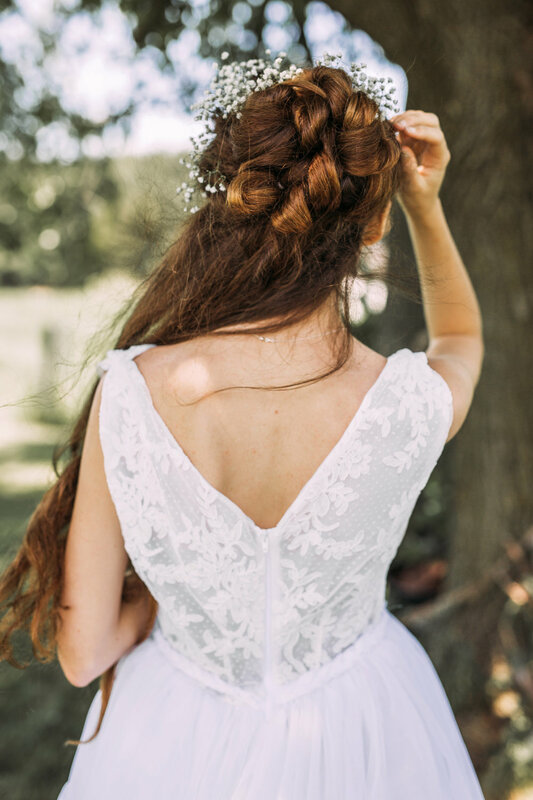 It’s everywhere and it’s coming from so many different perspectives of brides and designers. Allowing you to experiment with a non traditional imagination, mainly off white laces, tied knots and jewelry for your, head, hands and feet. The gorgeous photos you’re about to see are a collaboration of all things bohemian created by some amazing designers and photographers. This style has really transformed what your dream wedding may look like. The images below are just a few of my favourites with so much beauty involved. For more inspiration from this shoot, it was featured on Elegant Wedding Magazines Blog, Strictly Weddings Blog, Let’s Bee Together, and Lovely Day Journal. Love this Bohemian style of a dress? Let’s Chat! Now the venue for this shoot was unlike most, the Oakview Terrace Reception Centre, a hidden gem in Richmond Hill. With so many diverse areas to take your wedding pictures, for the ceremony and your reception can be indoors or outdoors. 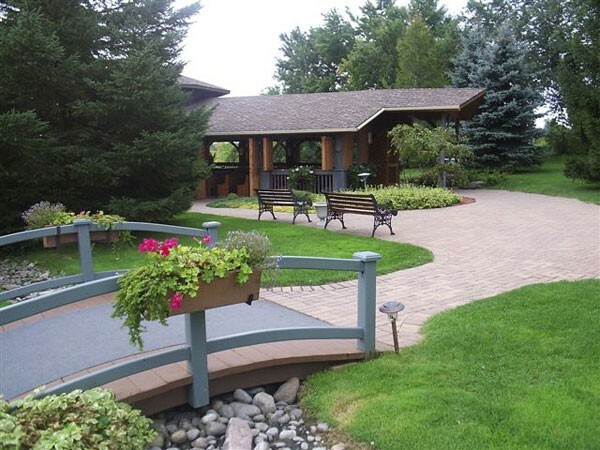 Any season is perfect for this venue and the views from the reception hall are incredible. Inside is not a large space, so if you’re looking to have 200 people most likely won’t be happening here BUT if you’re having something smaller it is idyllic. I did a small wedding show there and the venue itself is so spectacular, the food was delicious and the owners are kind. 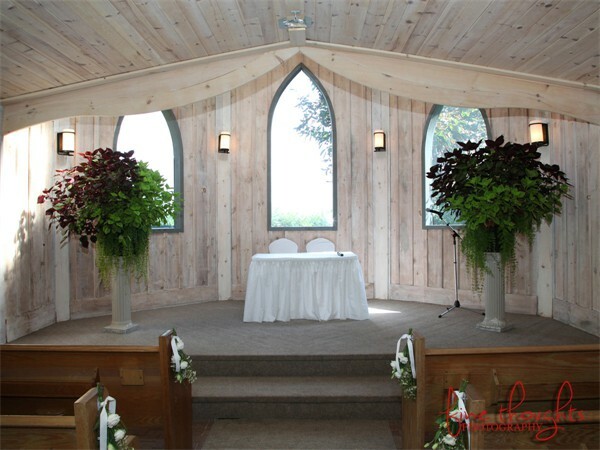 OH there is even a chapel that has beautiful wood details and can be paired with so many different wedding styles. I would totally recommend this fabulous venue! Hope this has inspired you! Want a dress like the Bohemian Beauty? Let’s chat! I created a dress for a rustic stylized wedding shoot. A great collaboration of local businesses coming together thanks to Michelle Liane, an amazing photographer that brought her vision alive with through local businesses. The shoot was fantastic, set in Caledon, ON, she used the elements of the earth, and with the help of the wind shot some beautifully breath taking pictures. From the moment this dress was together, I fell in love! Every time I walked into my living room and saw it, this rush of excitement went through my veins. From start to finish this was a fun, whimsical piece to create. Thank you so much Michelle Liane Photography for including me in this fabulous experience. I am so proud to have been apart of this and so excited that we were featured on The Bride Link blog. 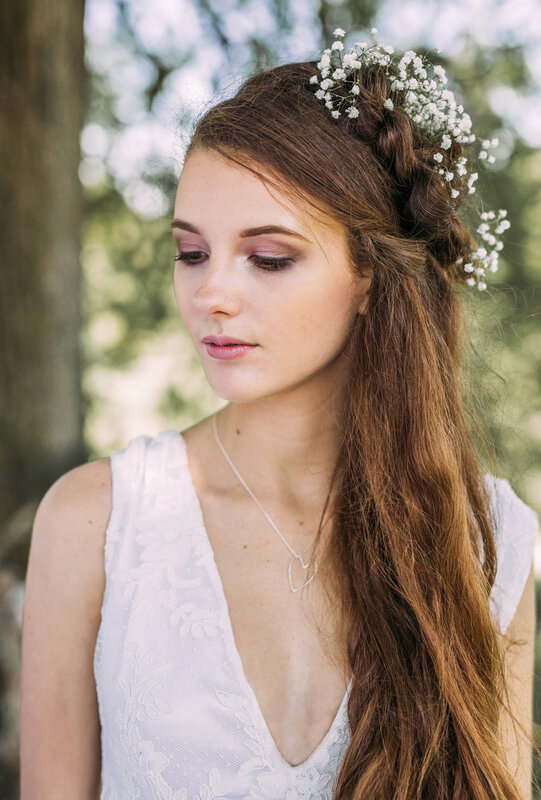 Want to book for 2019 for a rustic style wedding dress or whatever you hearts desire? 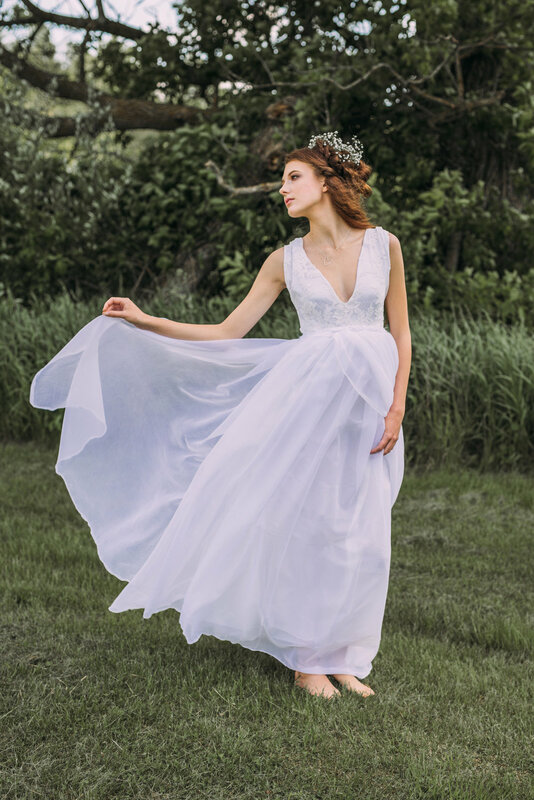 Contact Your Designer Amanda Garrett, it would be my pleasure to make all your dress dreams come true!